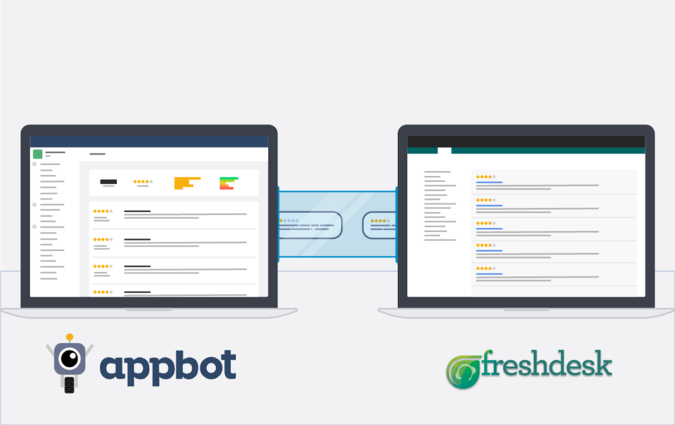 Integrating your Appbot account with Freshdesk allows you to automate a large part of your review management workflow. Assign specific teams and team members the app reviews that are relevant to them. Interpreting your app store reviews and understanding user sentiment is easy with Appbot. 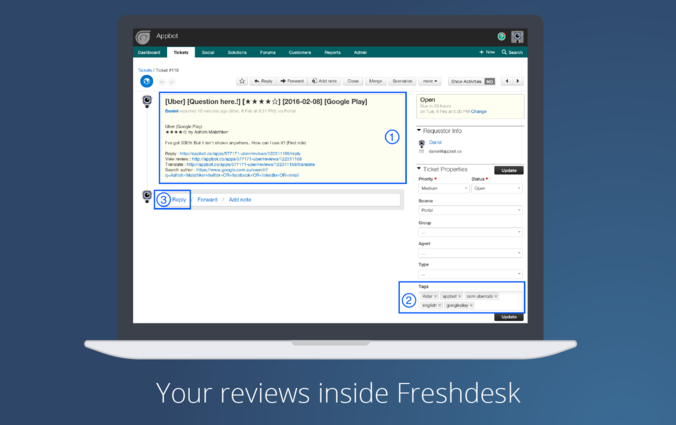 We can send your reviews straight to Freshdesk, allowing you to automate a large part of your review management/response workflow, with specific teams and team members getting assigned new reviews that meet your criteria, automatically. •	Custom dashboards for analysing any combination of the various app performance metrics Appbot provides, which you can configure to send straight to your inbox as often as you like! Appbot is trusted by the world’s top app developers, and used by over 50,000 apps worldwide. 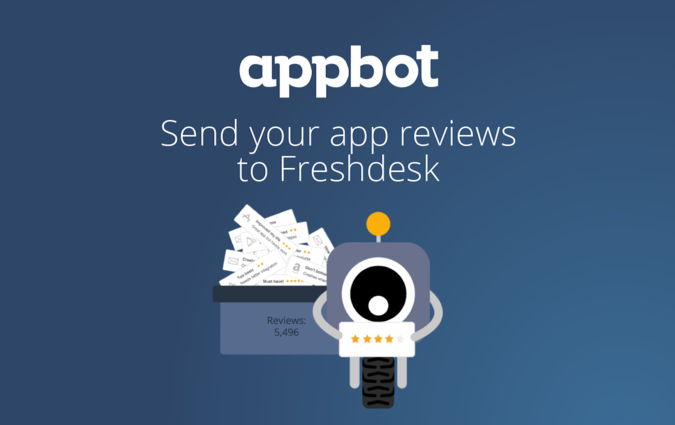 Our Freshdesk integration is free to try during your 14-day free trial of Appbot (no credit card required). If you are not already an Appbot customer you’ll need to sign up at https://appbot.co. You'll be automatically given a 14-day free trial, no credit card required. 3. Find Freshdesk and click on the blue “Add Integration” button and you’ll be taken to the Freshdesk setup page. 6. Now all you need to do is setup which reviews you want us to push through and hit save. The next time we fetch your reviews, we’ll post them to Freshdesk. Just repeat the process for any other apps you want to manage through Freshdesk.